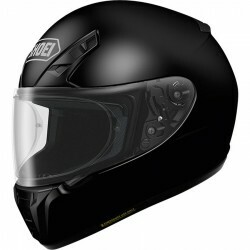 Welcome to Martimotos.com, the specialist in motorcycle equipment, motorcycle helmets and motorcycle accessories. 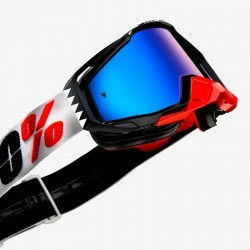 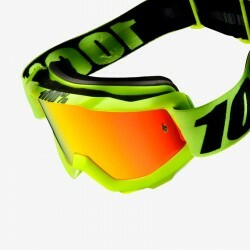 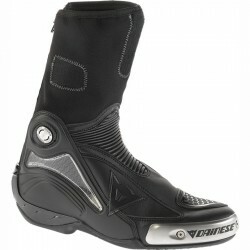 Martimotos sells equipment for bikers at the best price since 1967 in Andorra. 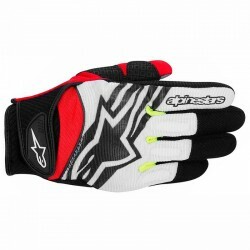 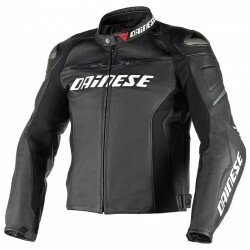 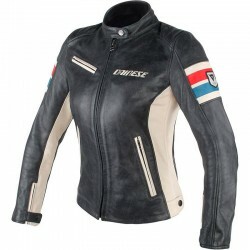 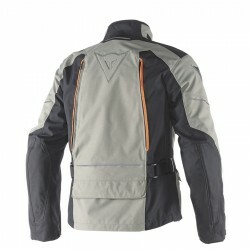 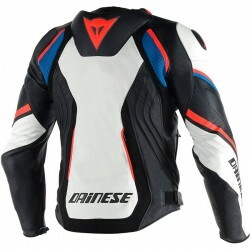 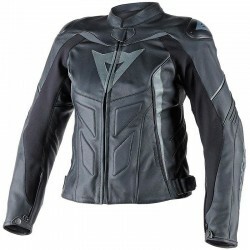 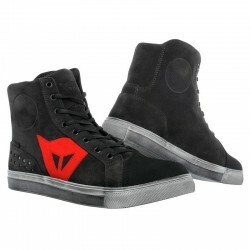 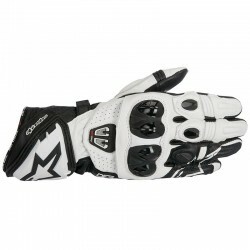 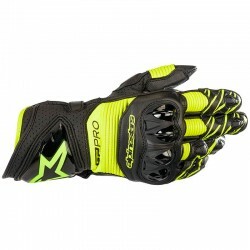 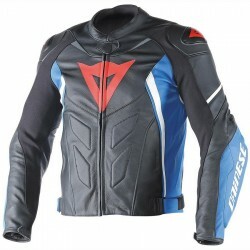 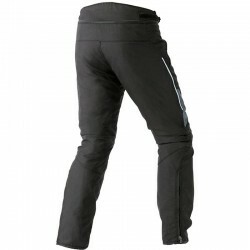 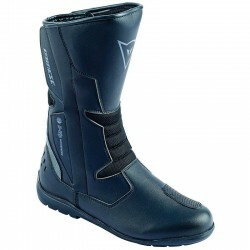 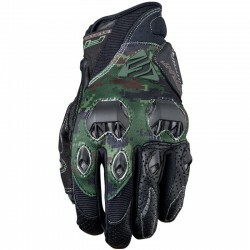 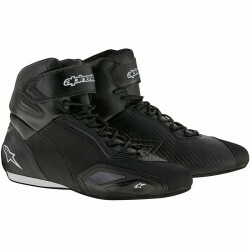 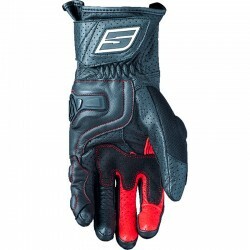 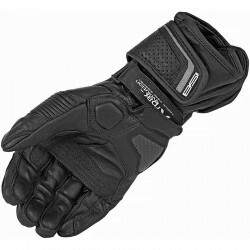 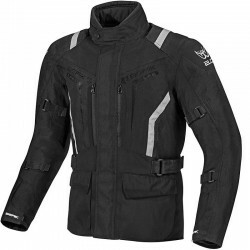 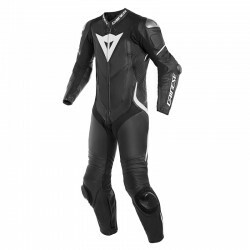 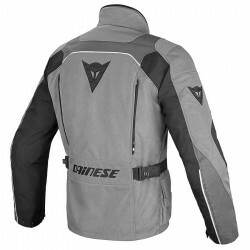 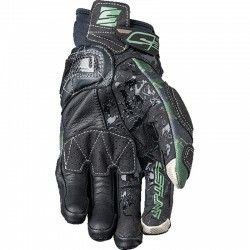 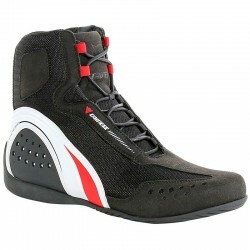 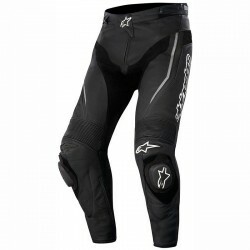 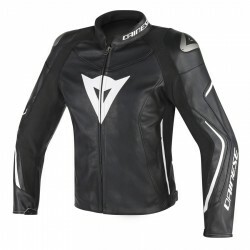 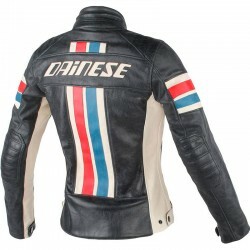 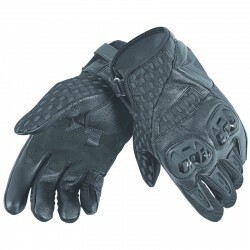 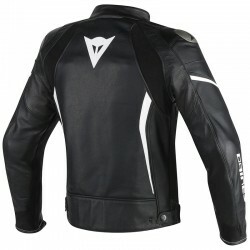 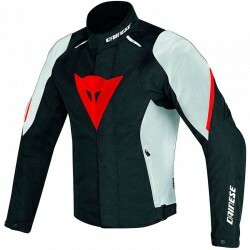 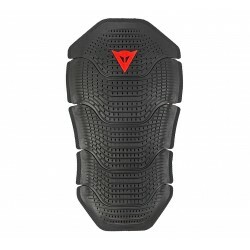 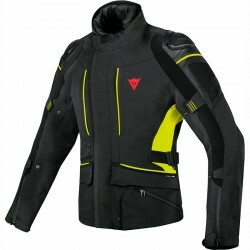 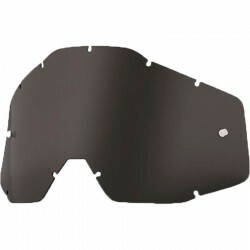 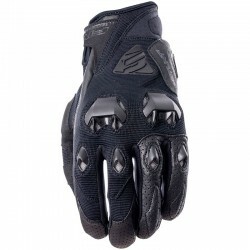 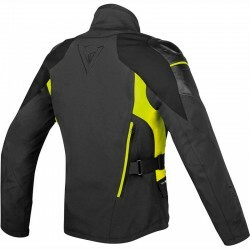 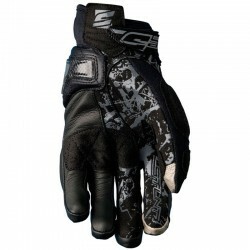 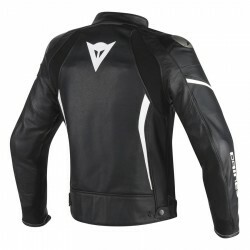 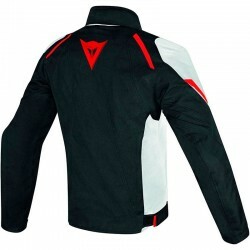 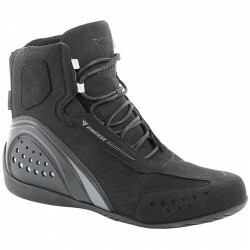 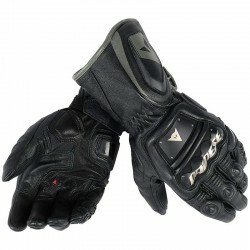 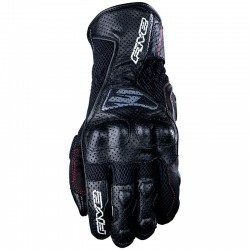 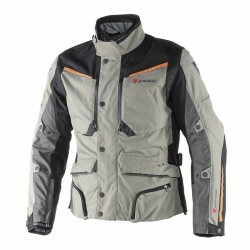 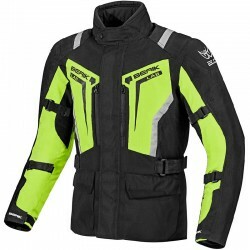 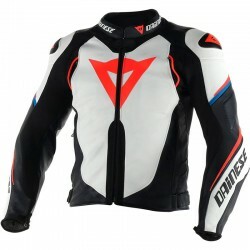 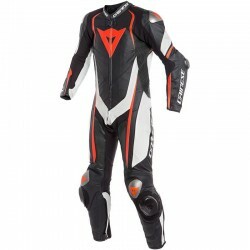 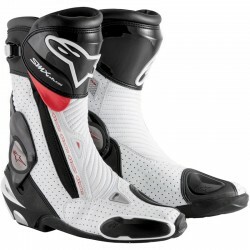 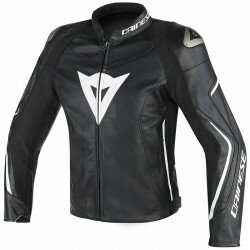 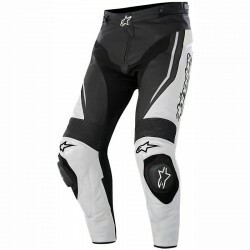 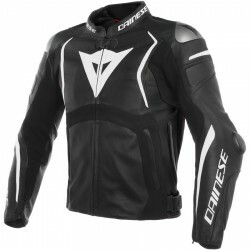 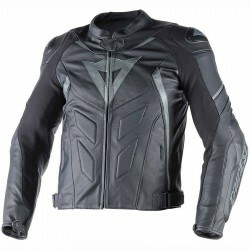 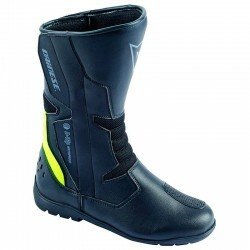 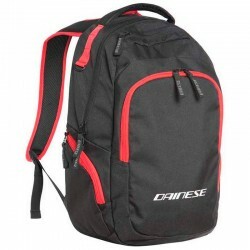 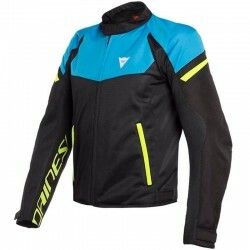 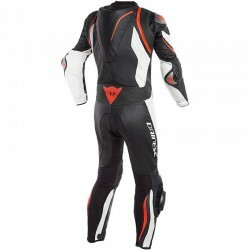 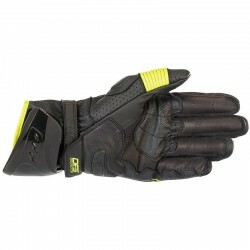 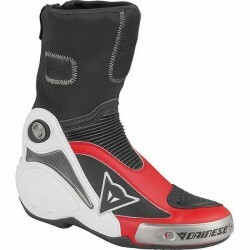 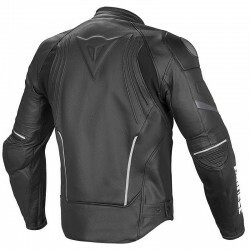 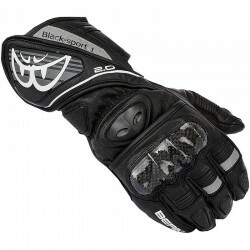 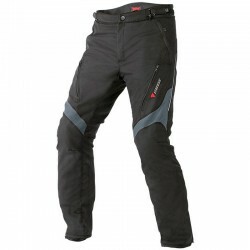 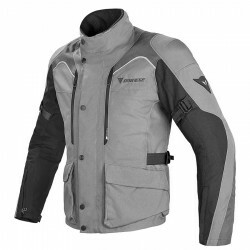 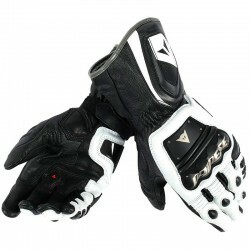 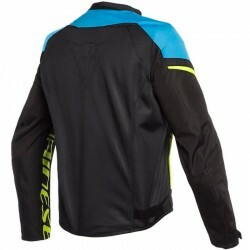 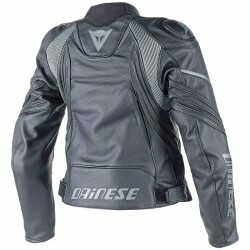 The equipment for bikers, motorcycle jackets, jackets, trousers as well as gloves and protection are also available on the website of Martimotos.com the site displays the best prices of the net on the brands: Alpinestars Dainese and many others. 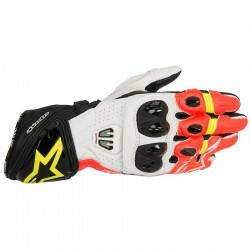 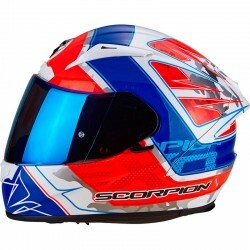 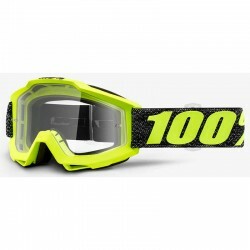 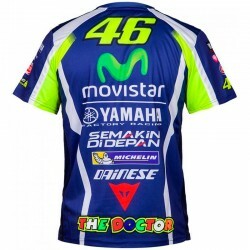 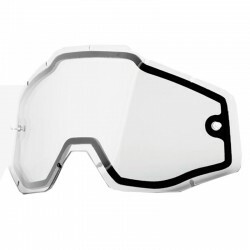 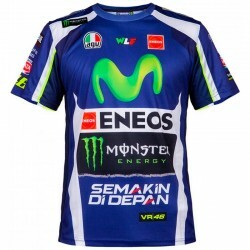 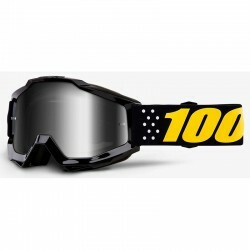 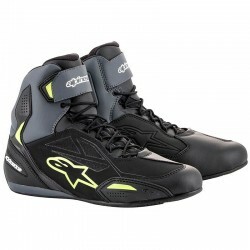 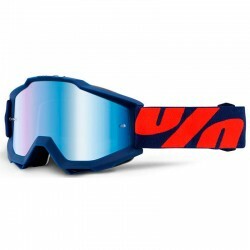 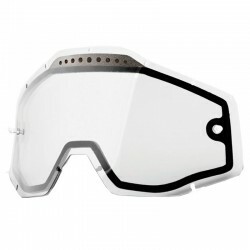 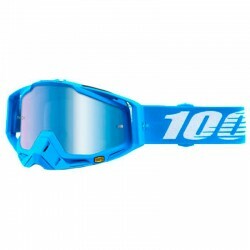 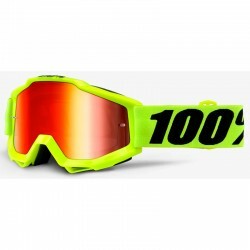 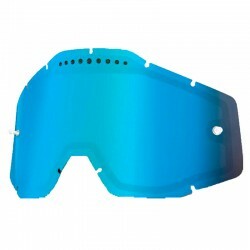 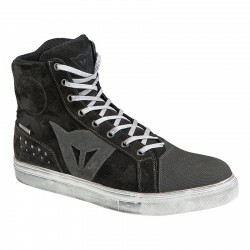 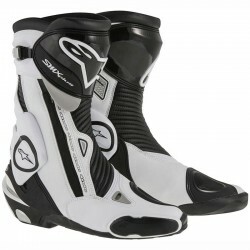 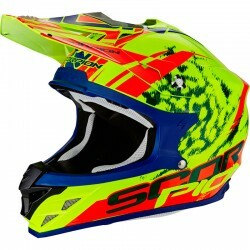 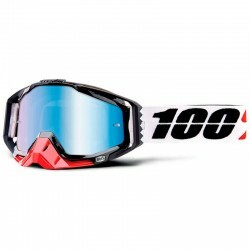 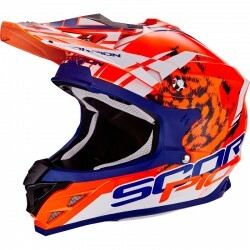 Martimotos.com has a category of equipment for the motocross where you will find a large selection of helmet cross as well as jackets, pants and gloves of motocross and of course the protections and boot Sidi. 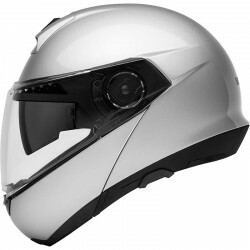 For GP motorcycle enthusiasts, Martimotos.com has a range of GP equipment with motorcycle helmets as well as 1 or 2 piece leather motorcycle suits. 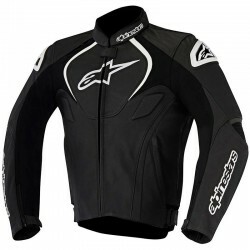 Martimotos is the GP and racing equipment specialist, you will find a great choice of Alpinestars and Dainese leather one- or two-piece motorcycle suits, with the best protection on the knees, elbows and dorsal. 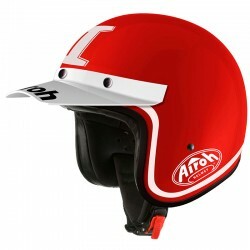 The replica helmets of GP Grand Prix drivers: Valentino Rossi, Marc Maquez, Lorenzo ... Martimotos has a Team Road Races (TT Isle of Man ...). 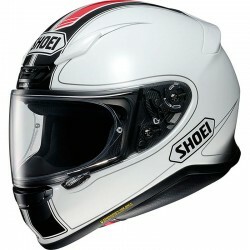 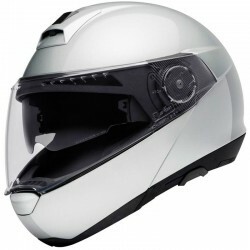 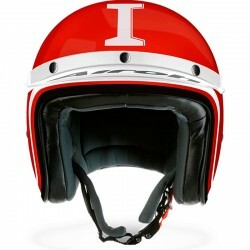 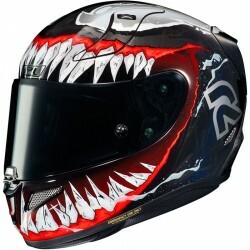 Cheap motorcycle helmet: offers you a large choice of cheap motorcycle helmet as well as modular helmet, jet helmet or full helmet for motorcycle and scooter, man and woman as well as for children. 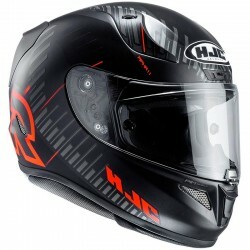 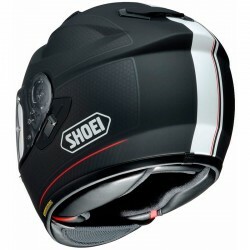 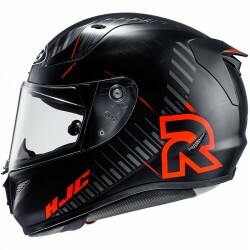 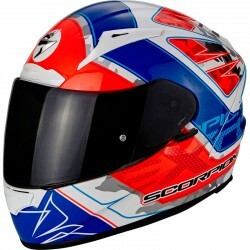 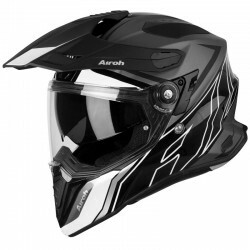 You will find the best brands of motorcycle helmet: helmet AGV HJC, helmet Shark Shoei Schuberth Arai and many others with always more security and at the best price in Andorra or Pas de la Casa. 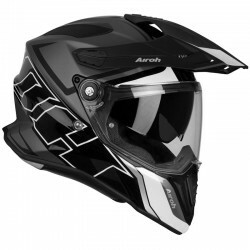 You will find the topics of full face helmet, modular helmet, jet helmet and replica helmet for men and women as well as for children. 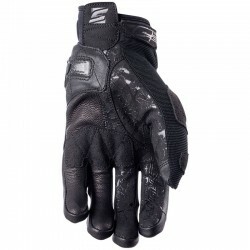 Martimotos since 1967 is the experience, both in store and on the internet fast delivery from 60 € purchase, secure payment. 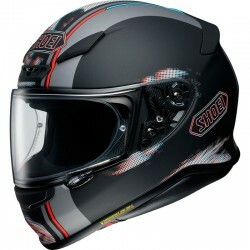 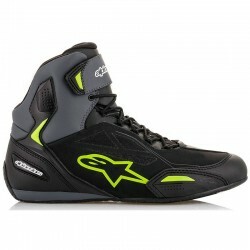 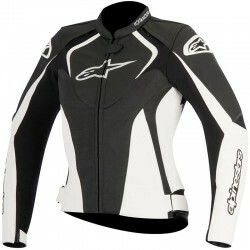 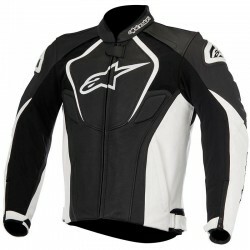 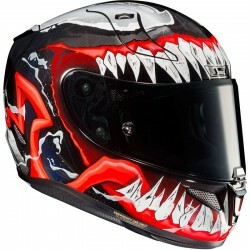 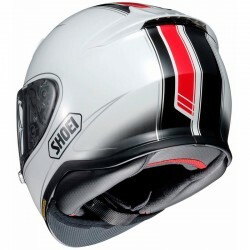 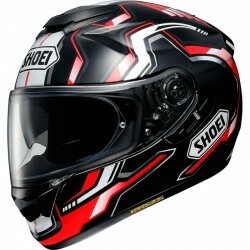 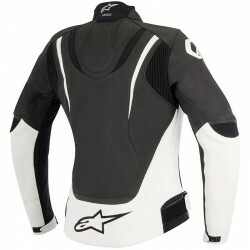 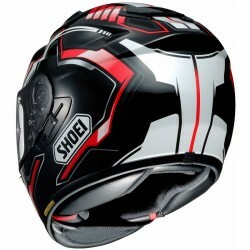 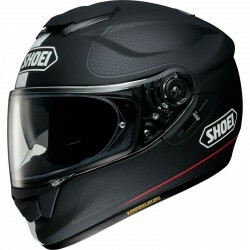 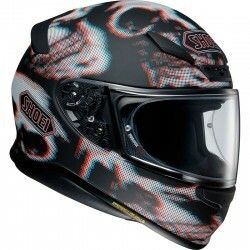 We will always advise you the best for you on motorcycle helmets or of course the Alpinestars jackets. 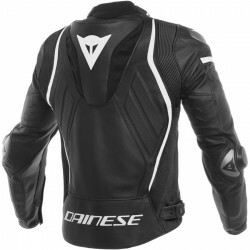 Martimotos is the reference in Andorra and Pas de la Casa with the brands: Alpinestars Dainese AGV Arai Shark HJC Shoei, Scorpion Schuberth, Sidi, Givi, Arlen Ness, Berik ... guaranteed products quality and secure. Martimotos has 4 motorcycle equipment stores in Andorra la Vella and Pas de la Casa and in Barcelona.